One important role we have in parenting our children is making memories with them. And...I think it is one of the more fun parts. Some memories that are created come out of the impromptu moments of life and others are intentionally created. One of the ways I seek to create memories with my family is creating bucket lists. I have two kinds that I use in my family: Long term ones and seasonal ones. Long term ones would include things like the big vacations I dream of taking with my kids, teaching them to drive, supporting them through their challenges, etc. The seasonal ones we make new each new season as a way of recognizing the changing seasons and getting more excited about what lies ahead than the fun things we aren't getting to do anymore. For instance, instead of focusing on the closing of the outdoor pools, we get excited for our annual trip to the pumpkin patch we love. How do you create a seasonal family bucket list? Step 2- Whiddle it down to about 20 or less (depending on how big or small some of them are) If you have mostly big, expensive, time consuming things, then maybe less. But if there are easier ones that multiple can be done in a day, maybe more can be on the list. Don't leave any items on the list that you know are completely impossible or you will have some sad kiddos. Step 4- Schedule the big things so you don't let the season slip away. An example coming up would be a trip to a pumpkin patch. Coordinating everyone's schedules can be challenging, so look ahead and get it on the calendar so you won't miss it. What if we don't get to everything on our list? Won't our kids be super upset? Maybe...but it also offers a great tangible lesson to teach them that sometimes we don't always reach all of our goals when we want to. If they were reasonable things to want to do, you can always bump them to next year. Just don't use that as an excuse to avoid doing things, just cuz you don't wanna. Where do you get ideas if you aren't super creative? Pinterest my friends is your friend for this. 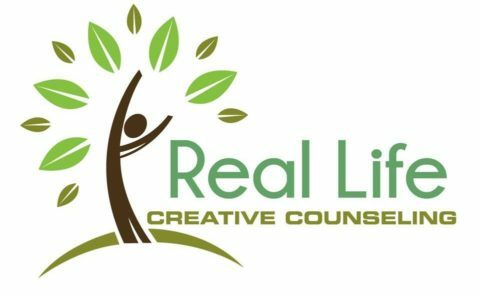 There are even pre-made bucket lists you can use, if you are really struggling. Just search "Fall Bucket List." But do allow for the creative brainstorming process to happen, that is part of the memory-making and really good for your kids' brains. 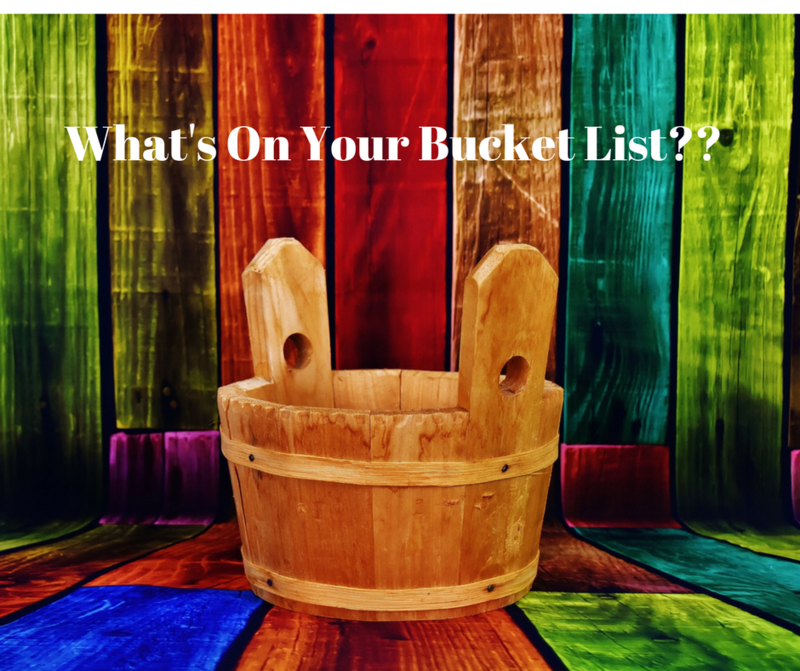 I would love to hear about your bucket lists? What are some fall traditions you had growing up? What are some things you are going to put on this years Family Fall Bucket List?